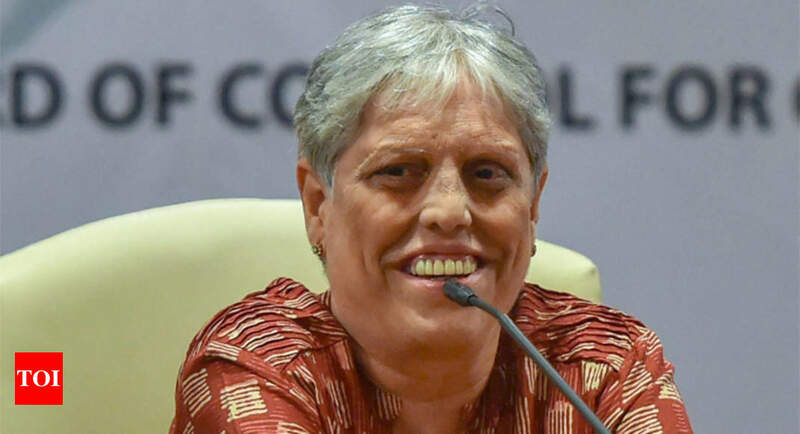 Times of India – NEW DELHI: The Indian cricket board ( BCCI ) is set to honour Diana Edulji with the CK Nayudu Lifetime Achievement Award for Women. NEW DELHI: The Indian cricket board ( BCCI ) is set to honour Diana Edulji with the CK Nayudu Lifetime Achievement Award for Women. Edulji, who is a part of the Supreme Court-appointed Committee of Administrators CoA ) will be receiving the award along with two former teammates Shubhangi Kulkarni and Sudha Shah. Her being a part of CoA, which is taking all major calls in Indian cricket right now, she was not considered last year,” a BCCI source close to the development told TOI. Sources said that there is an underlying apprehension that Edulji could miss out on her due once the BCCI elections happen and the regime takes over and that’s why three people have been picked to accommodate Edulji. Kulkarni 700 and 347 runs in Tests and ODIs respectively while Edulji 404 runs in Tests and 211 in ODIs.